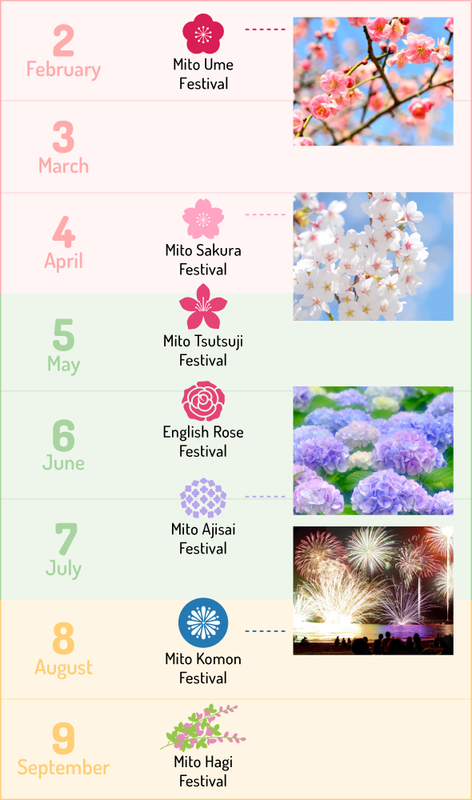 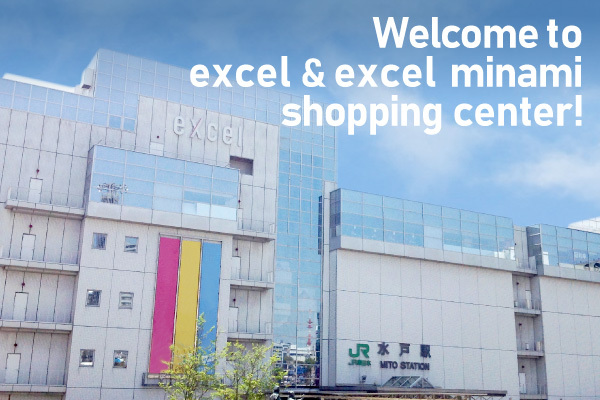 Mito Station Building [excel & excel minami shopping center] is a shopping center,boasts over 170 stores.many ramen shops,sushi,foods and restaurants,souvenirs,wears,beauty and cosmetics,bic camera,Electronics discount stores,you can enjoy everything. 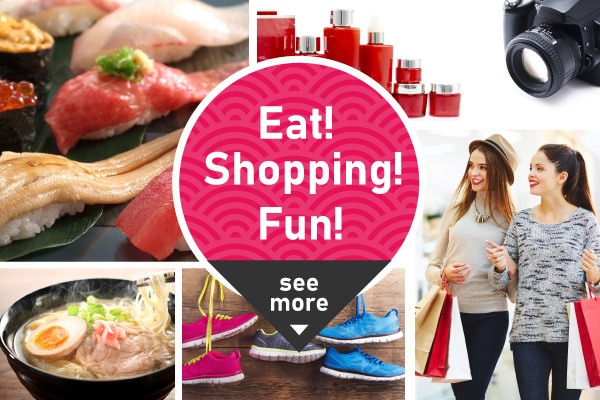 You can use Free Wi-Fi service on your device. 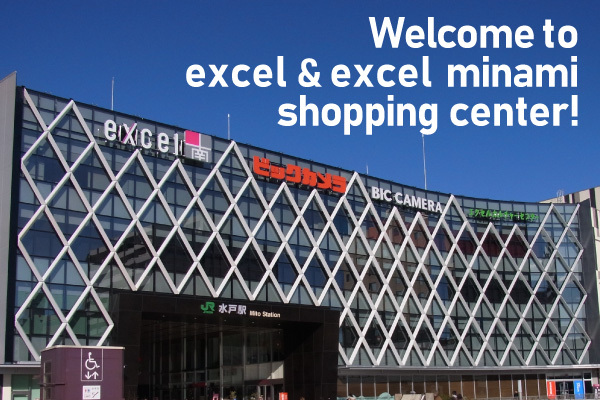 To connect to the public Wi-Fi service, use the following SSID ”excel_free_Wi-Fi” within the main areas of the building. 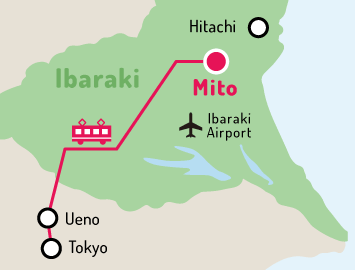 Express bus from Ibaraki Airport and Tokyo station, Ueno station, Asakusa station.